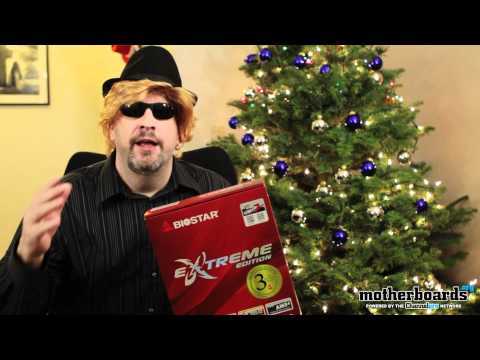 Biostar Extreme Edition TA990FXE AM3+ Motherboard GIVEAWAY! To start this review off let’s first take a look at the Intel Z68 Chipset and what it has to offer. This chipset is essentially just a reworking of their previous P67 Chipset and doesn’t really have... continued. 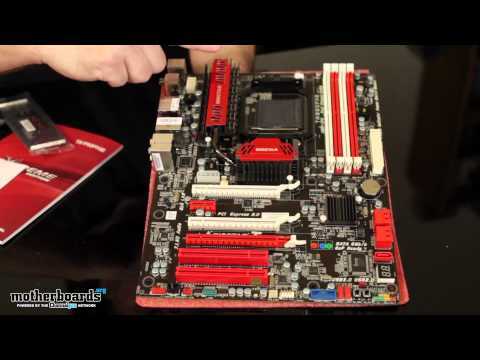 Before we take a look at Biostar’s new 990FX motherboard, let’s first go over what this new AMD chipset has to offer. There aren’t a whole lot of differences between the 890 and the 990 chipset. The... continued. 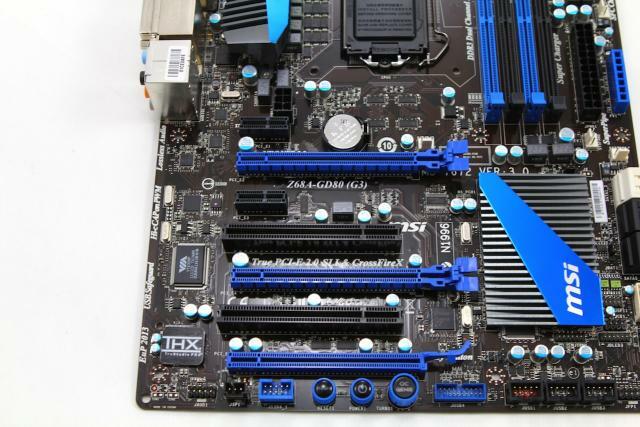 Intel’s new X79 Express Chipset has been out for a while and every enthusiast has probably already bought the latest motherboards for their new builds or are planning to in the near future. We have... continued. Before we take a look at the features of this specific motherboard, let’s first have a look at this new chipset from Intel. 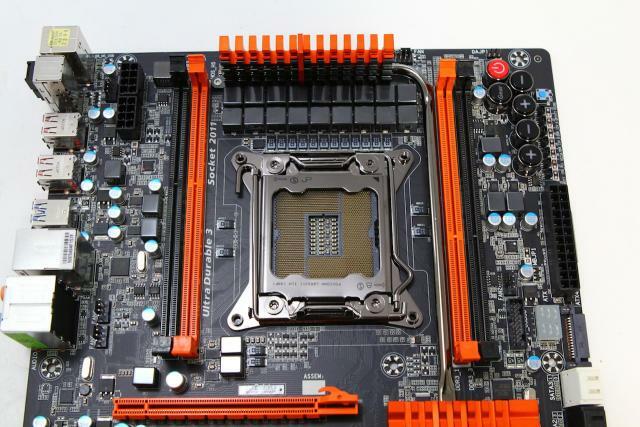 This is the new X79 chipset that will be replacing their previous... continued. This is Intel’s latest enthusiast level chipset that will be replacing their X58 chipset. 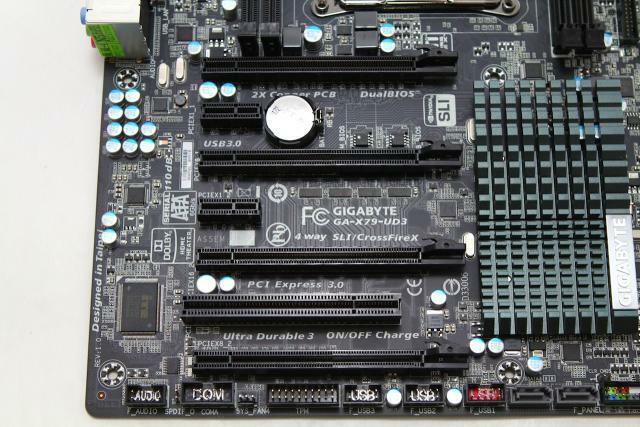 Before we start taking a look at this particular board from Gigabyte let’s first go over some of the features... continued. 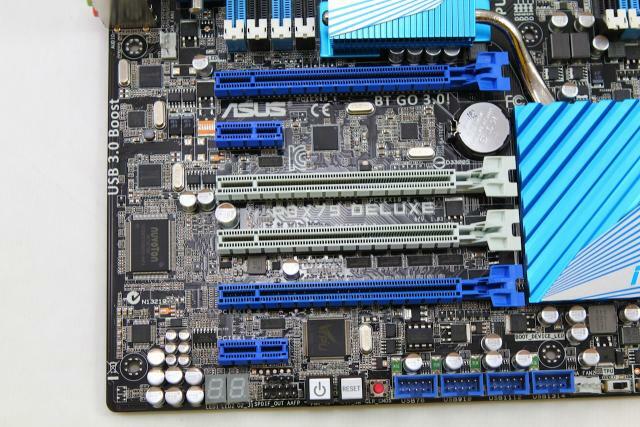 We have Asus’ new P9X79 Deluxe motherboard that we’re going to be reviewing but first let’s have a look at the new X79 Express Chipset from Intel. This is Intel’s latest enthusiast level chipset that... continued. More chips and fewer 5G modems from Intel, new security features from Xerox, and the latest reason to be creeped out by robots are all among the... continued. The new hardware features 8th Gen Intel Core vPro processors. The new security system draws on the most advanced form of artificial intelligence to... continued. Partners can expect access to more presales subject matter experts, self-serve options for configuring as-a-service hardware and software contracts,... continued. Piles of cloud news from Google, loads of devices from Acer, and a prowler with a genuinely spotless record are all among the stories we’ve just now... continued. The new PDU and UPS offerings are built for use in network closets, data centers, retail applications, and commercial environments on top of Legrand'... continued. 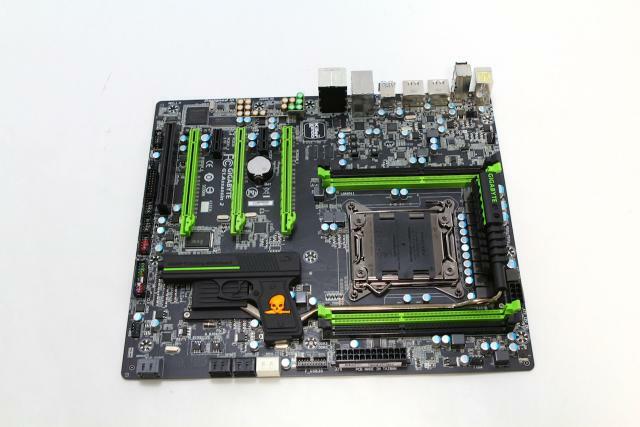 Copyright ©1997-2013 Motherboards.org. All rights reserved. All trademarks, logos, and copyrights are property of their respective owners.